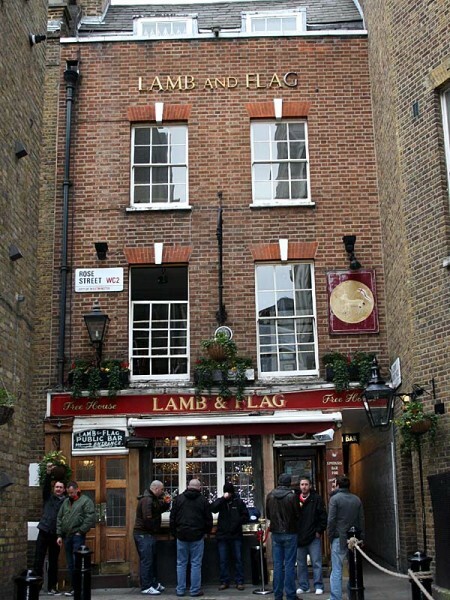 Collection of photos of the Lamb & Flag in the Covent Garden area of London. 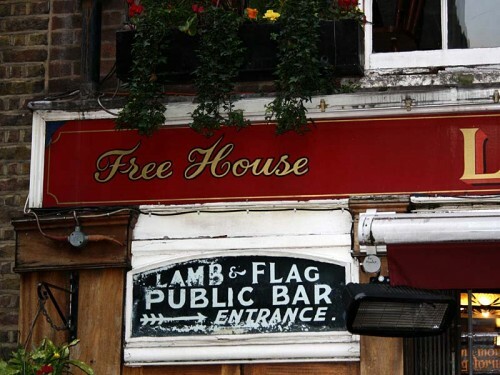 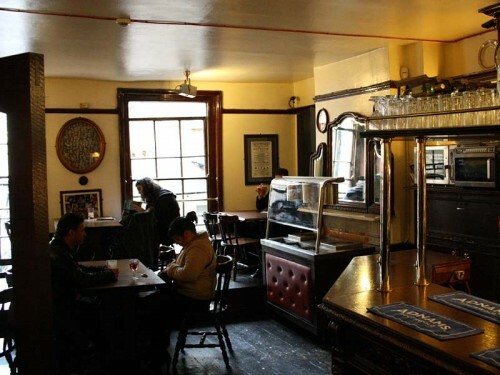 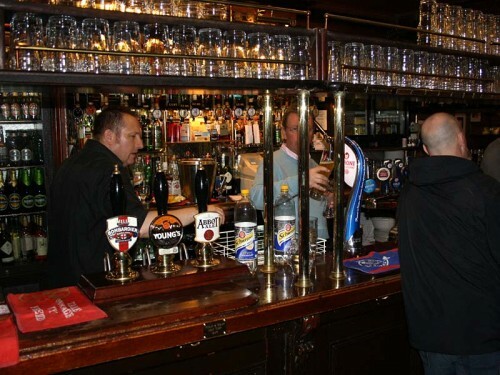 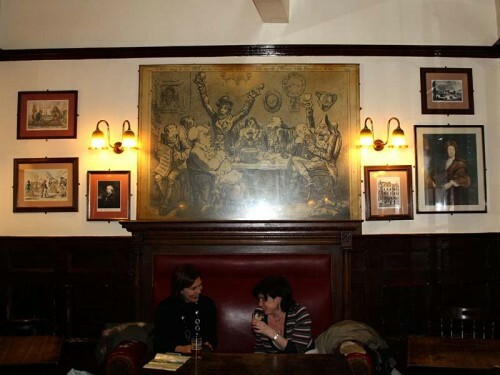 Read the pub review of the Lamb & Flag. 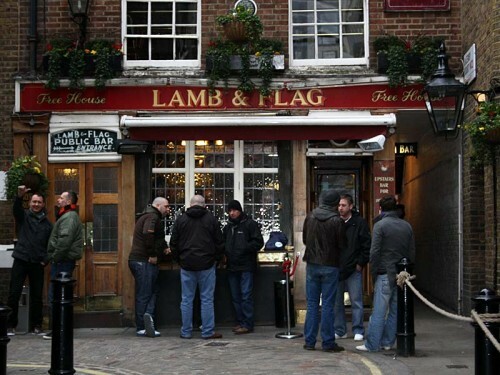 Read the pub review of the Lamb & Flag.